Fall is coming with it crisp weather. The costumes have floated into the store. The kids are anticipating their night filled with fun and candy. 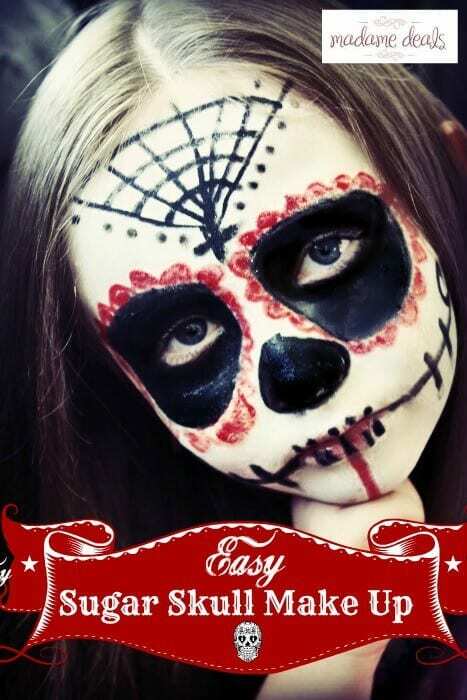 You are of course trying to plan the perfect party or perhaps you just want something cheap and easy for the kids to do so you can make dinner in peace. 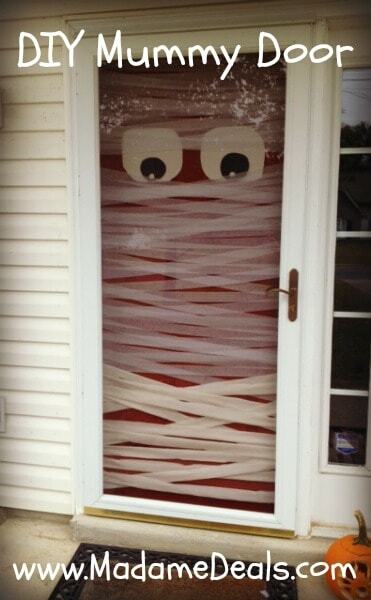 Halloween happens to be one of my favorite holidays and I love doing Halloween crafts and games with my family. I came up with doing this bingo game after one Thanksgiving at a family member’s home. They had a bingo game and after one game my daughter was hooked. We now make one for every holiday. 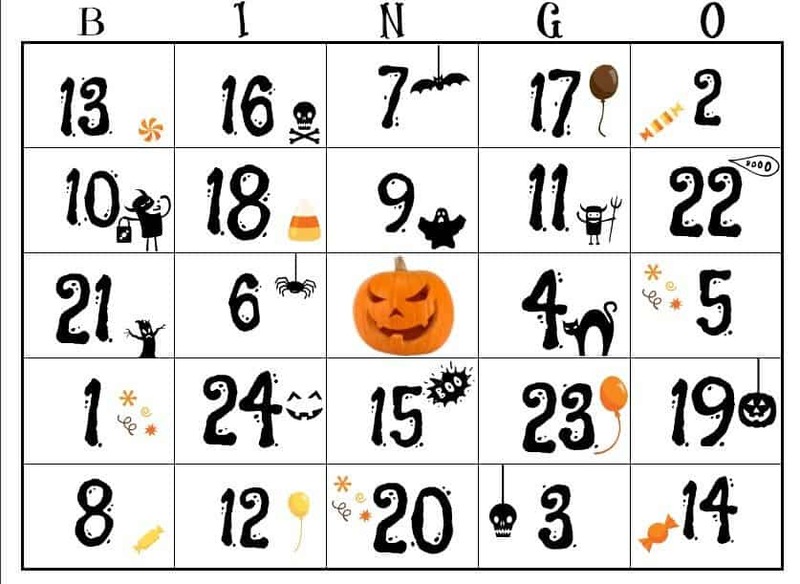 So for Halloween, I made this Free Halloween Printable Bingo Game for her, and I wanted to share it with you guys as well! Bingo is so easy to learn and play, and I have found that adults and kids alike love to play. It is also a cost-effective way to have a party game for under $1. It is hard to throw a good party today on a budget but making your games is cheaper than buying them. For our Halloween Bingo Game, we use the printable, candy corn as markers for numbers called, and we make little Halloween treat bags as prizes. 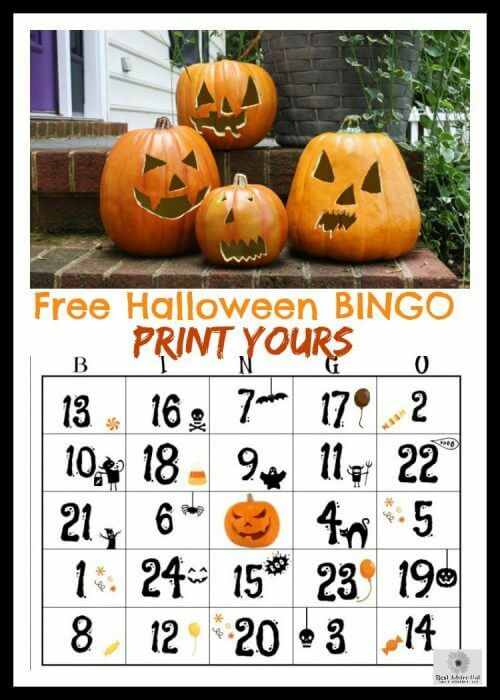 This Halloween Bingo Game would be perfect for a Halloween party, a classroom game, or something for your trick-or-treaters to enjoy! This great game can be given to trick or treaters if you forgot to shop for candy or you run out. You can print this and give it to the children with a couple of pennies so they can play the game at home. We hope that you have a Happy Halloween and feel free to share this posts with anyone you think would enjoy it. 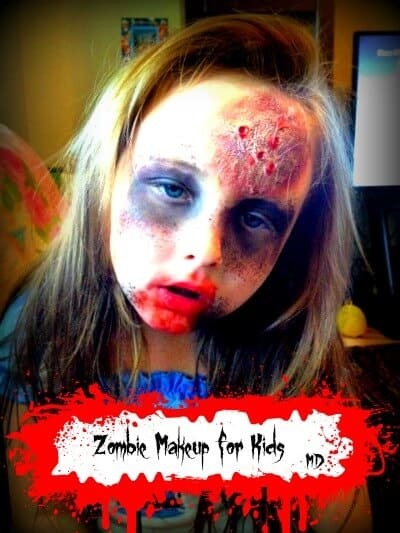 So there you have it, a super easy and Free Printable Halloween for your family to enjoy! Happy Halloween! Halloween is a few days away and if you are looking for a great recipe for your party, then you will love this Halloween Treat Mix Recipe! It’s easy to make, and oh-so-cute! My 5 year old actually chose this recipe and the ingredients! This whole recipe took about 20 minuets and made enough for a crowd. We actually bagged it up and sent it to her class for a fun treat! Halloween is in 3 days! Can you believe it? This year we are throwing a Halloween/Birthday party for my nephew who is turning 2 and we decided to save some money by doing most of the decorations, games, and food ourselves. 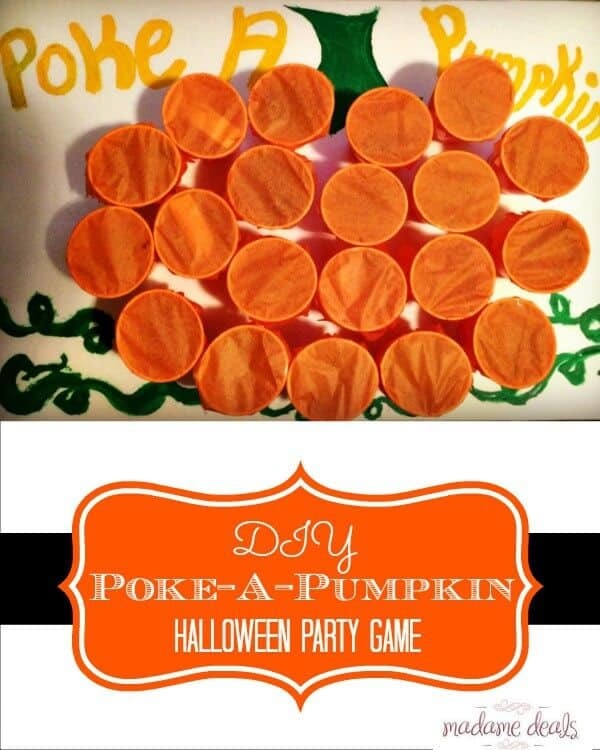 So today I wanted to share with you a really fun halloween party game that we made for the kids called Poke-a-Pumpkin. It’s safer (and easier to clean up) than a pinata and still just as fun! The whole project costs around $10! Let’s check it out!